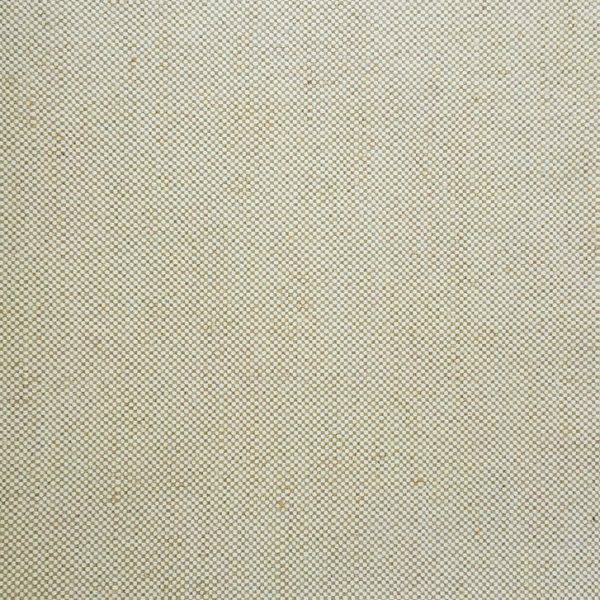 This linen cotton FH106 Porridge is a warm neutral fabric ready to add a natural texture and scheme to your styling. Porridge is a creamy concoction of beige and a very light brown. Brought together from the slub weave of half cotton and half linen. 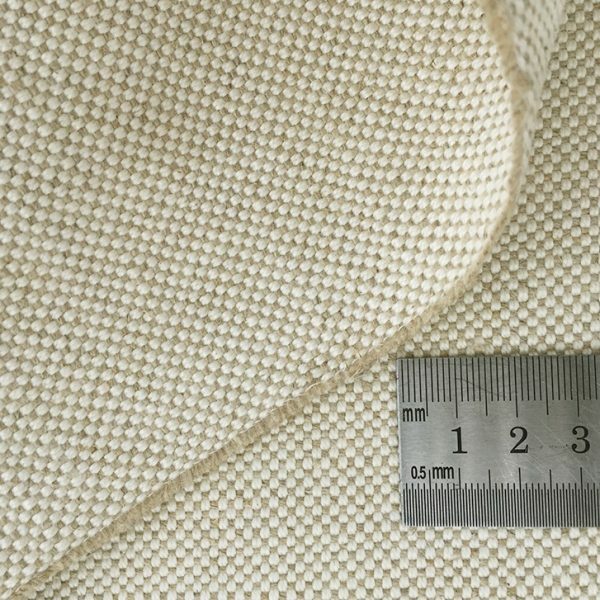 Soft to the touch, but durable in nature this fabric is a casual chic and very elegant, ready to compliment any colour scheme. 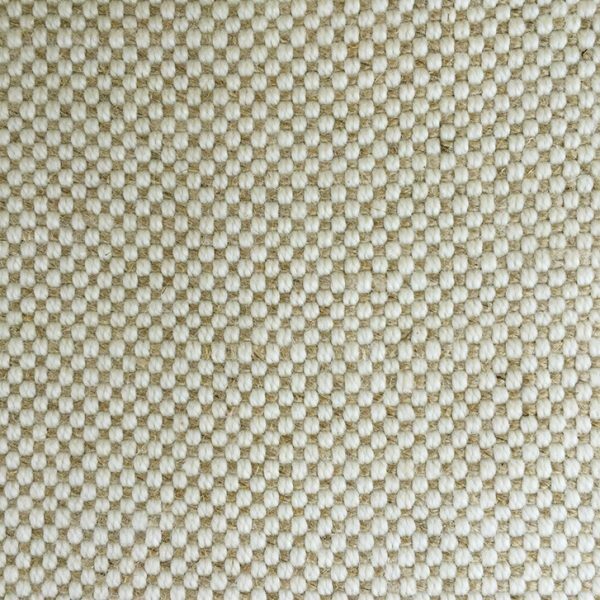 Balance a room with this fresh neutral due to it’s suitability for upholstery, curtains and soft furnishings. Moose – Linen/Wool, With hints of red soil whispering through this rich cinnamon brown, you're bound to feel a warm connection to the land with this fabric. 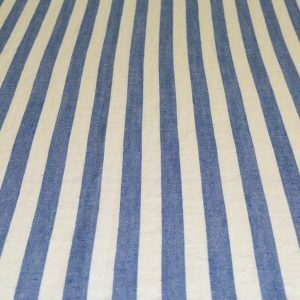 A plain linen and wool blend that?s woven on a beige base to give a subtle look instead of a bold colour splash. The luxurious touch complements the rich cinnamon brown. Ground yourself with some earthy tones. Dusty Rose – Linen in a muted pink linen brocade. The cloudy dusty rose colour is emphasised by the raised woven brocade. 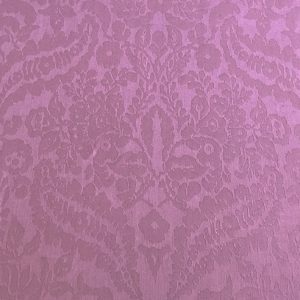 The contrasting weave of the brocade is only shown through different lighting, giving the effect of a pink on pink pattern. Ultra subtle and very classic. A traditional damask like pattern in a sophisticated colour will compliment timber furniture perfectly. Delicate to touch with a minimal sheen. Medium weight means it is suitable for all your needs, cushions, curtains, fixed and loose upholstery.